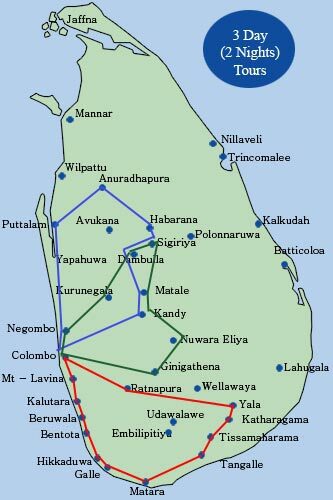 This tour package is designed to explore places with religious and cultural importance located around Colombo. You can visit the famous Kelaniya temple, once visited by Lord Buddha and experience the Buddhist cultural segments. Wolvendhal Church, built during the colonial era, is one of the most prominent buildings that carry the specifications of the colonial era. In 2015, Colombo became the fastest developing city in the world. With the advancement in the transportation and road system and the development infrastructure facilities, it has become the hub of happening social engagement. Super luxurious as well as humble beach cafes, hotels and vibrant beaches will undoubtedly make Colombo your favourite city in the world. 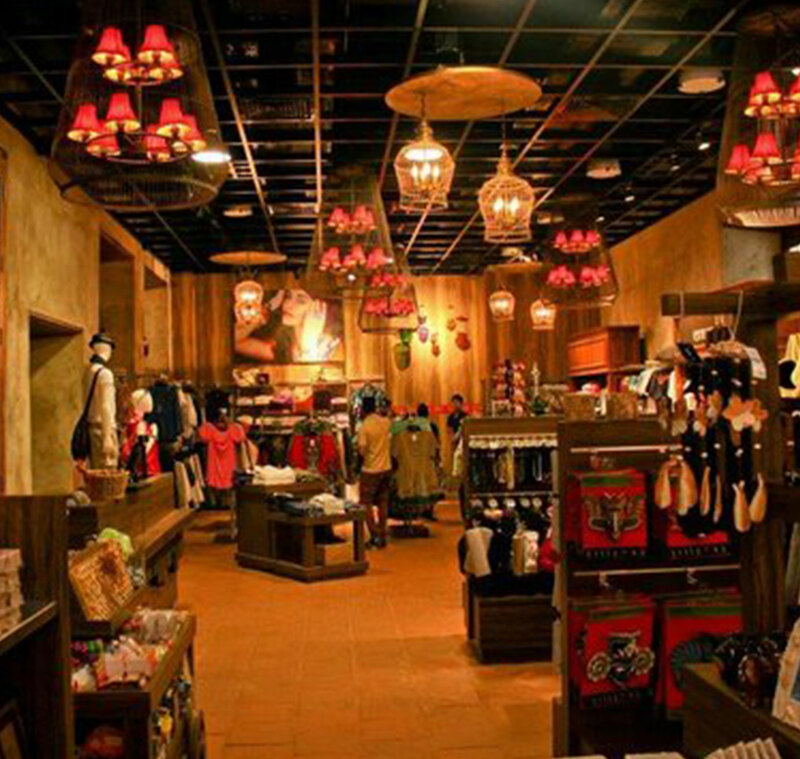 Along with these places, you can engage in quality shopping. Being the second largest city in Sri Lanka, it is home to the tooth relic of the Lord Buddha. Palace of the tooth relic is the city’s official monument which is made out of marble, ivory, wood, limestone and many more subtle architectural techniques. Apart from the many temples that demonstrate profound cultural and religious significance in Sri Lanka, Kandy is a city, which slows down your entire anatomy with its tranquillity and natural beauty. The Kandy city tour will ideally take you back in the time to the colonial era with its special architectural traces that are left and the balmy weather will soothe you. 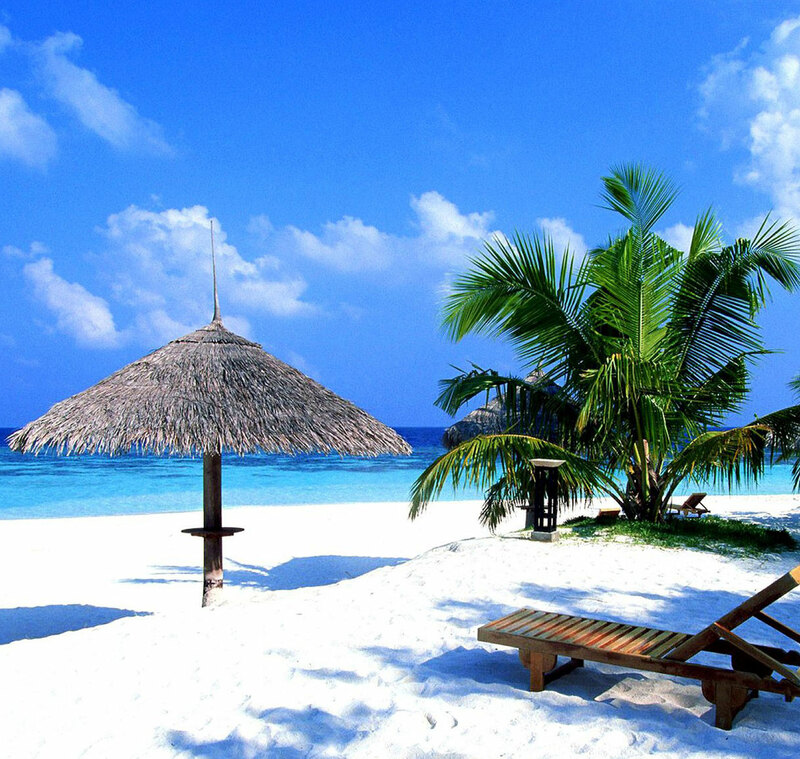 Down south coastal line of Sri Lanka is ideal for the beach and sun lovers which are celebrated among thousands of beach water sports lovers and simple beach lovers. Galle, which is the tourist hub of Southern Sri Lanka, is signified by the famous Galle Fort. You may visit and explore the maritime life in Galle fort and take a dive into the deep blue and green ocean to loosen up your body and soul. We will take you to Hikkaduwa, Kaluthara, Beruwala and Bentota beaches upon your request and as time permits. A trip to the exhilarating up country…!!! 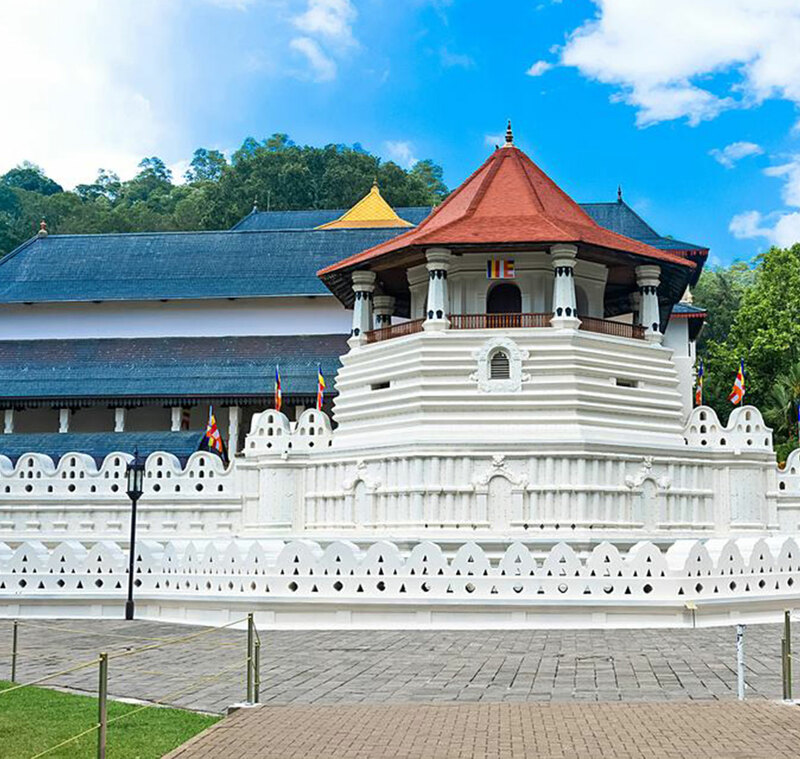 Enjoy the glory of Kandy, visit Dalada Maligawa, the palace for Lord Buddha’s tooth and many more. Kandy is all about the glory of the last kingdom of the country and the soothing weather. Sightseeing in Kandy which is the last kingdom in the Sri Lankan history. Therefore, abundant of traces relating to this proud kingdom are left to be explored. Travel along the winding, mossy and flourishing ways to the mountains. 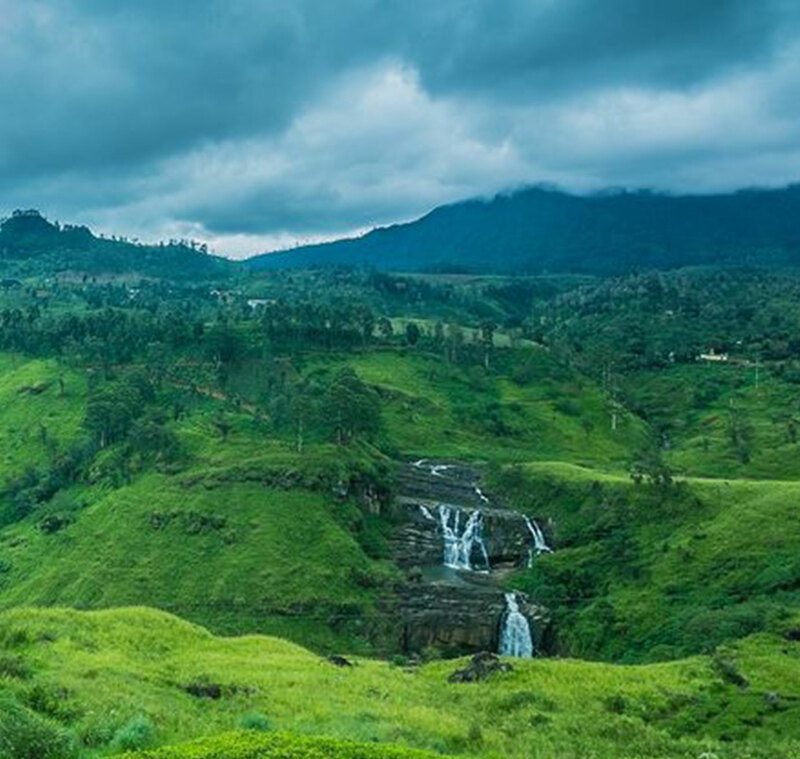 Along the way to Nuwara Eliya, you are able to see the allurement of the hill country and a number of cascading waterfalls that can be seen along the way. The misty roads that lead to the greenery and the beauty of the country will spellbind you. May stop for lunch at Kitulgala rest House. Kitulgala was the location for the famous film “Bridge on the River Kwai”. 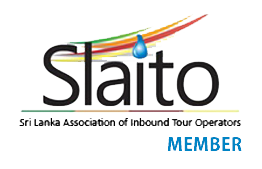 This tour concentrates on the glory of the Sri Lanka’s history. 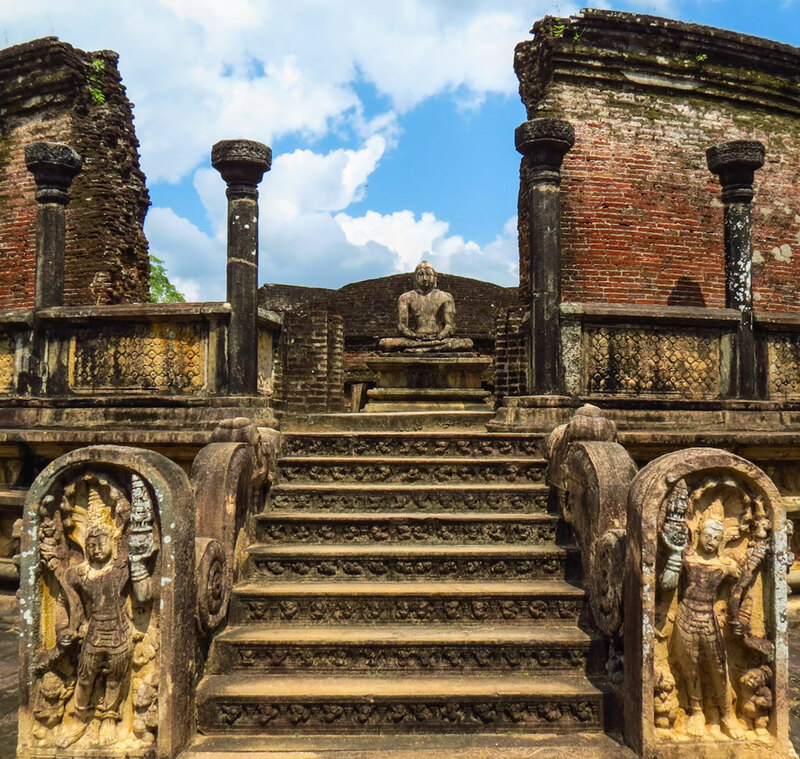 Visit the well preserved ruins of the historical city, the religiously and culturally important monuments that prove the talent of the historic, Sri Lankan artisans. Enjoy the dry, tropical weather and rejoice among along the greenery and the prosperity of the ancient kingdom. The monuments you can see here date back to 3 rd BC-8 th c. AD). Overnight at a hotel in Habarana. 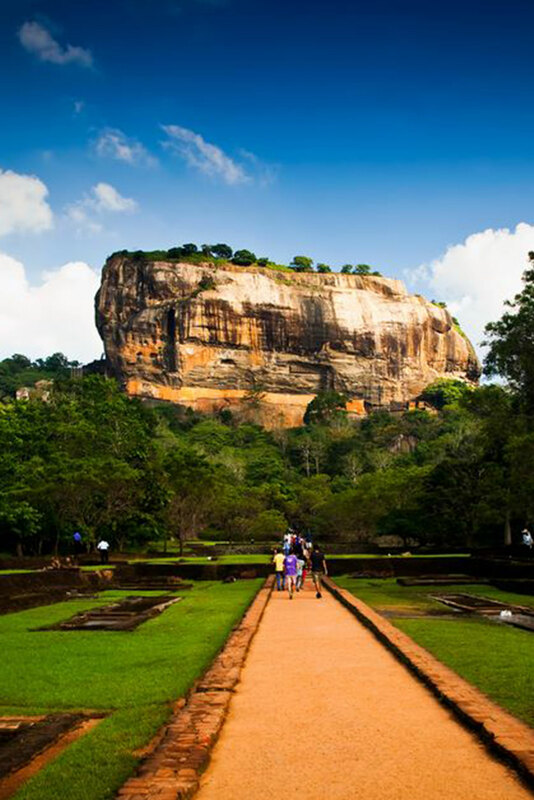 Visit Sigiriya rock fortress which was built by King Kashyapa to be protected by his own brother. Visit the city of gems and the national park for elephants in their natural habitats. You can also hike the only rainforest in the island, which is rich with endemic fauna and flora. This day will mark a totally new experience in the entire journey. Returning to Colombo via the south coast will leave an unforgettable print in your life. You can stop by the stark blue and green sea and enjoy the saline breeze and engage in your favourite water sports. A day in Galle is a day to remember. 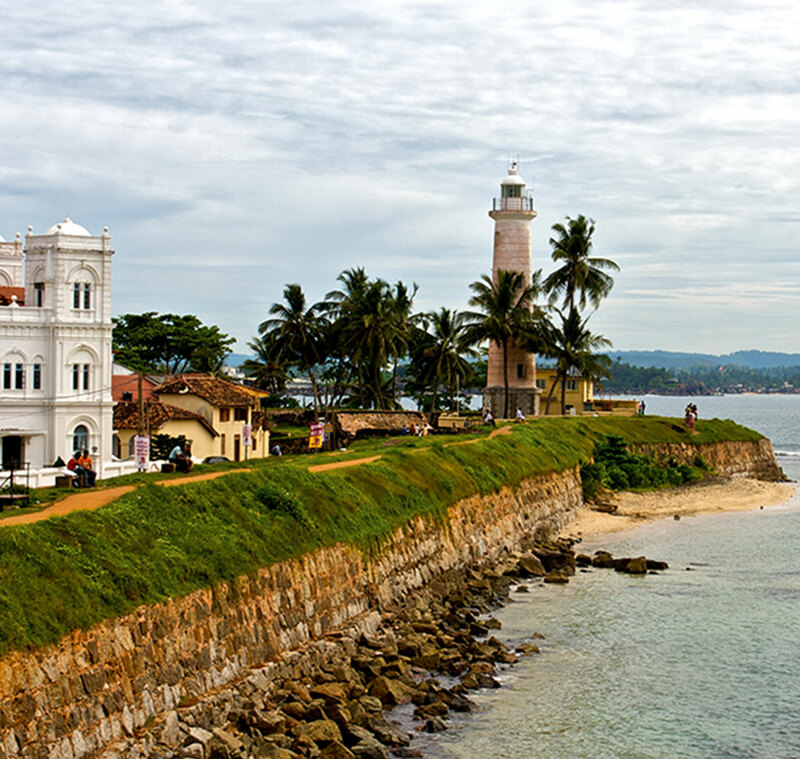 Galle is the most preferred down south destination for beach lovers. The Dutch cultural leftovers that haunt the city add glamour to it and the time spent in Galle will be your favourite. Morning leave for Galle visiting Hikkaduwa. If you love wildlife, this will be an awesome day for you. 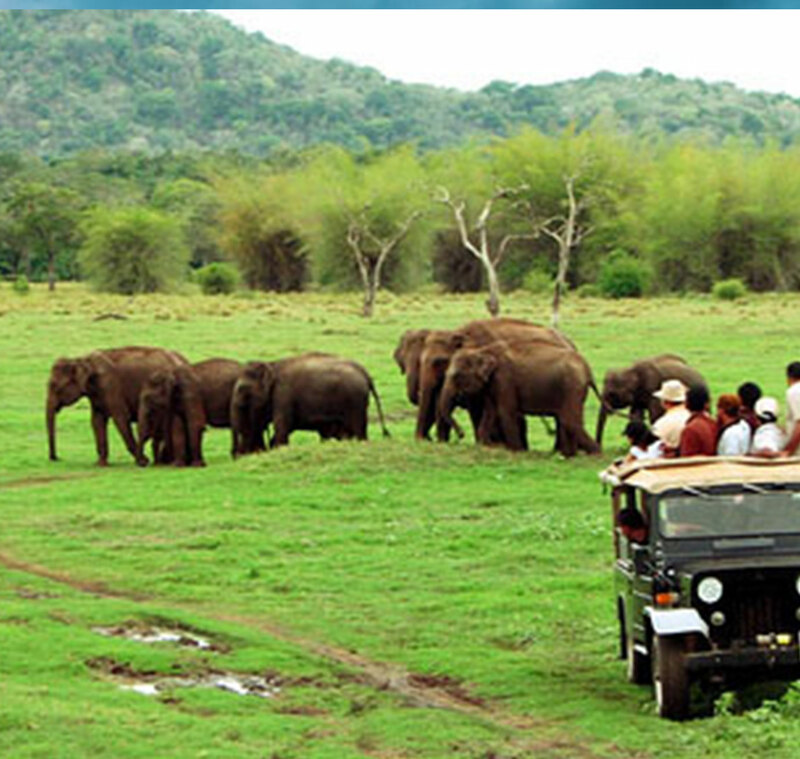 Get onto a vehicle and observe a number of wild animals and their habitats in tropical regions. On the other hand, Thissamaharama is an ideal destination to relax and have the time of your own. 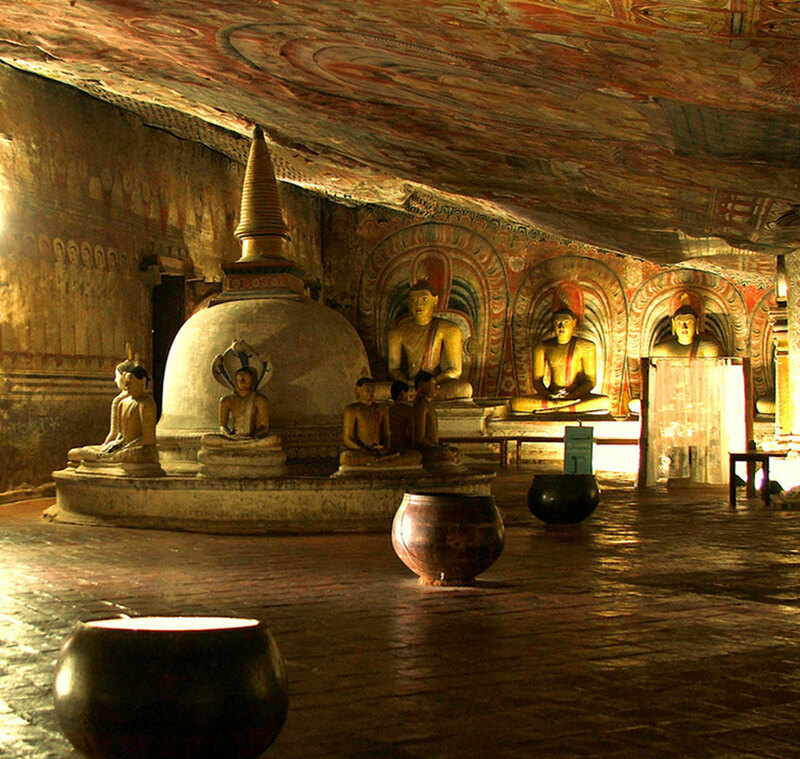 This entire tour is designed for you to witness the glamour of the ancient Sri Lanka. The cultural and the historical monuments in these cities will stupefy you and it will be a great opportunity to explore the authentic oriental history of 2500 years. What do you love most about the hill country? Is it the soothing weather or the spell bounding views of waterfalls? 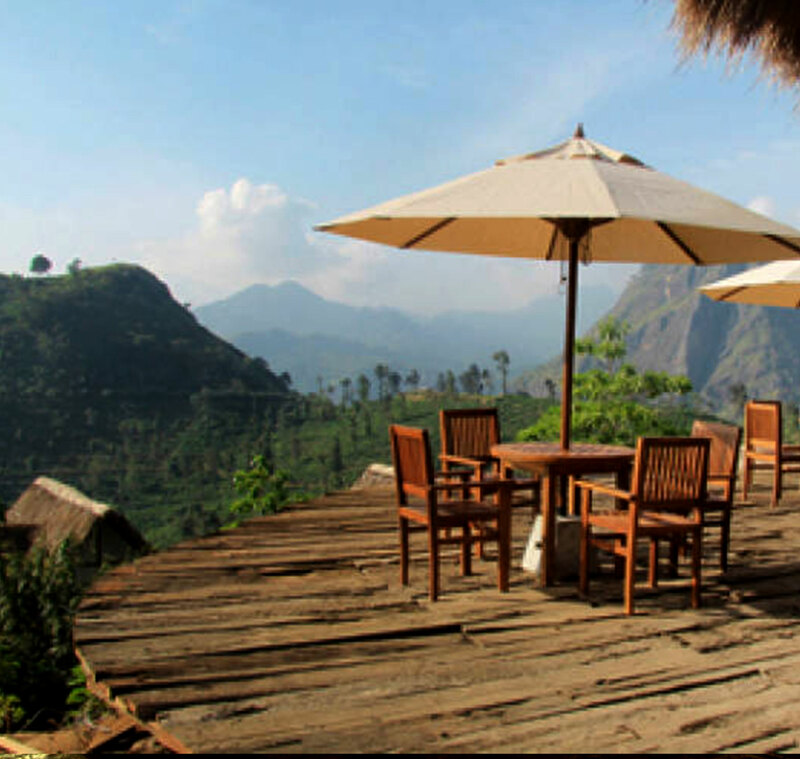 This tour package is designed to let you enjoy the best of the hill country in Sri Lanka. Sightseeing in Nuwara Eliya and visiting Hakgala Botanical Gardens. Dinner and night at a hotel in Nuwara Eliya. Dinner and night at a hotel in Kandy. 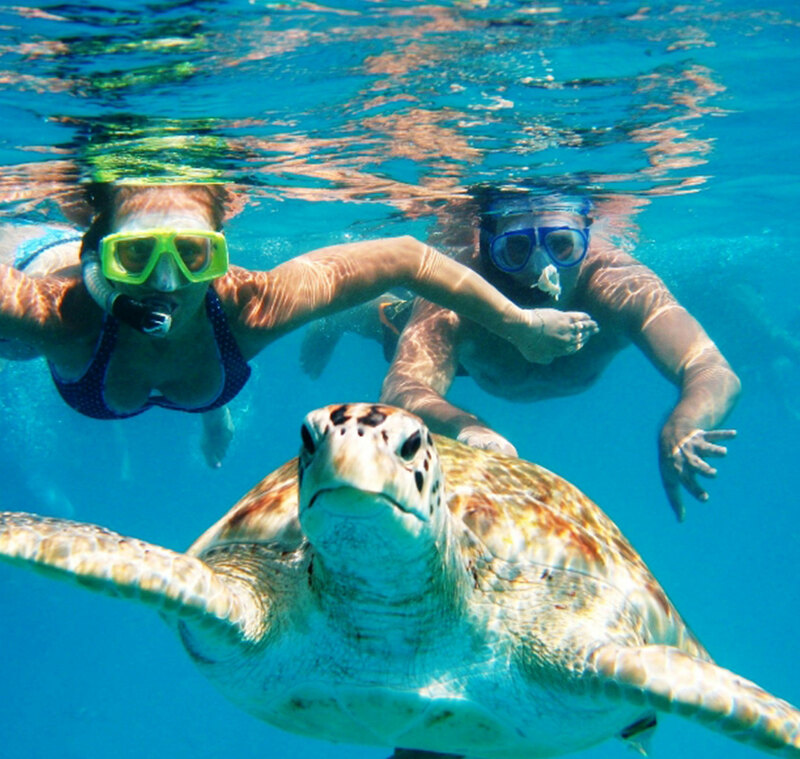 This tour is specially designed for the beach lovers and for those who love to tread among the mountains. Having spent two days along the beach, the rest of the journey focuses on the hill country. Have an abundance of opportunity to enjoy the journey with the incredible destinations mentioned below. Continue sightseeing in Nuwara Eliya. Proceeding to Kandy and visiting Peradeniya Botanical Gardens en route. Did you ever wonder from where the world famous blue sapphires and other gems come from? Through this tour, you are given the opportunity to explore the city of gems and Nuwara Eliya, the famous summer destination of the British emperor and Sigiriya, the famous rock fortress abundant with wonder and splendor. Leaving to Kandy in the morning, visiting a tea estate and factory en route. Visiting Sigiriya rock fortress and Dambulla cave temple en route. With this tour, the travellers who join Ya Tours are given the opportunity to explore the grand history of the country and enjoy the mountains. 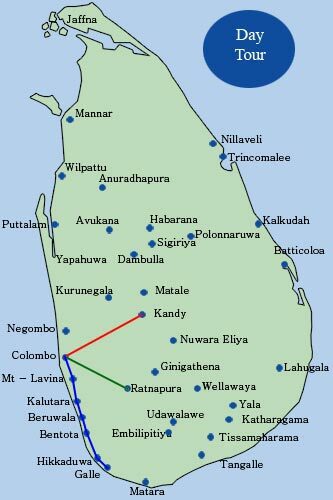 Sri Lanka has a proud history of more than 2500 years and Anuradhapura and Polonnaruwa are the first two populated kingdoms where the traces can still be observed. On the contrary, Nuwara Eliya and the hill country gives you the much needed relaxation. Leaving to Polonnaruwa, climbing Mihintale en route. Proceeding to Kandy, visiting Dambulla Cave Temple en route. This 7 day tour is ideal for those who want to experience the best of Sri Lanka to the maximum extent. We have carefully selected the destinations and the route of this tour in order to assure that every kind of experience available in Sri Lanka is given to you. Dinner and night at Habarana. Visiting Peradeniya in the afternoon, botanic gardens and Temples in and around Kandy. Visiting a tea estate en route. Dinner and night at Nuwara Eliya. Dinner and night at Hikkaduwa. Shopping and sightseeing in Colombo in the afternoon. 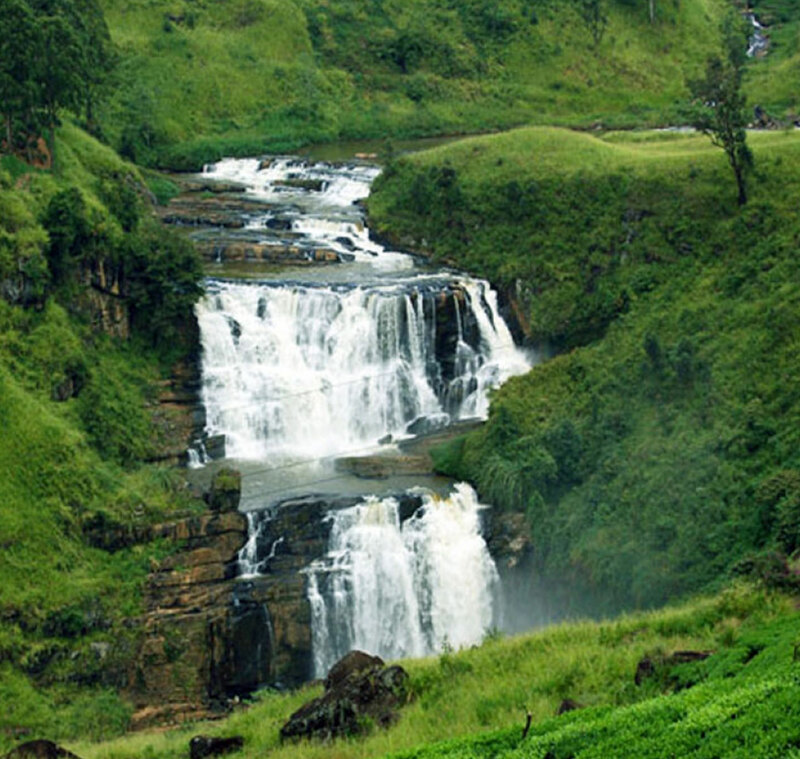 Choose this tour package to enjoy the hill country including Nuwara Eliya and enjoy the ocean in the eastern province. This unique tour package lets you explore the calming weather, spell bounding plains, mountains, waterfalls and rivers and have the long awaited summer vacation. Furthermore, it includes destinations in the Eastern province where the ocean has a lighter blue with unlimited shades and white sands with more opportunities to engage in water sports. Visiting (if time permits) Dambulla Cave Temple en route. 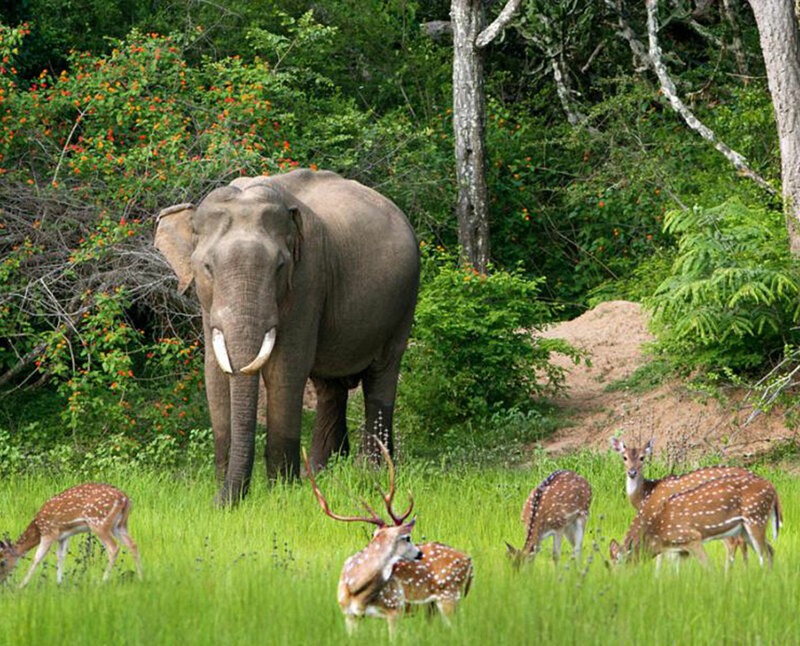 If you choose this tour, you will not lose to experience any of the exclusive experiences Sri Lanka has to offer. 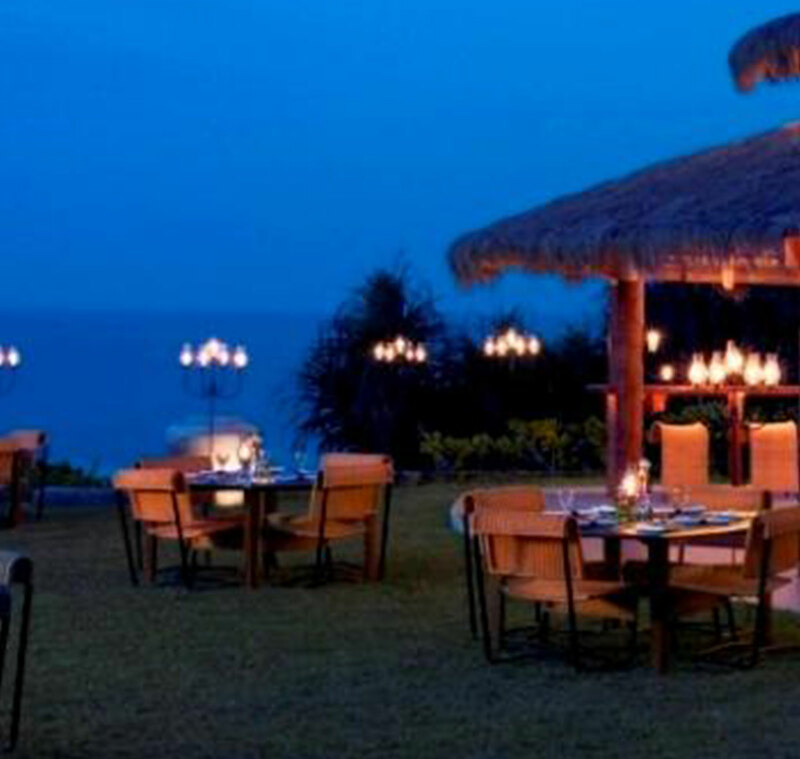 If you do not want to miss any kind of experience Sri Lanka has to offer, this will be the ideal package for you. Dinner and night at Anuradhapura.